Oh. My. Word. 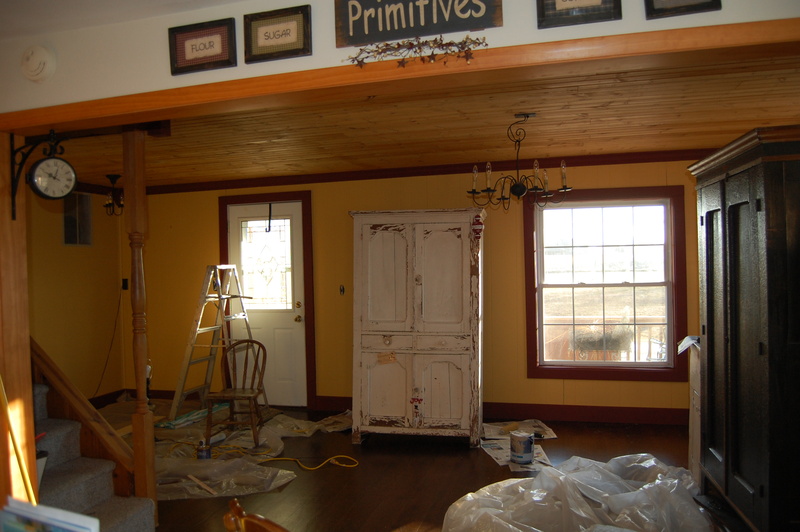 Why do home-projects turn into such nightmares?? I didn’t get to decorate that room for Christmas. 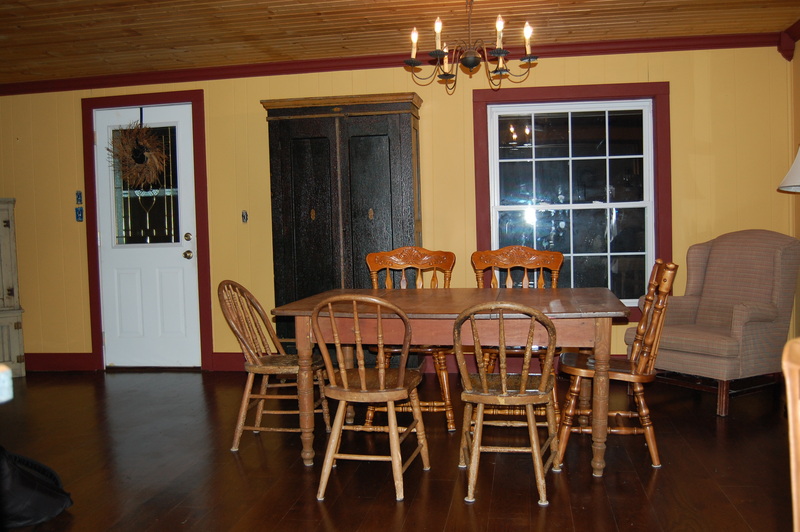 The dining room table, at times, was shoved into my kitchen…and at times, was in the family room. However, tonight, it is now, finally coming together. Maybe. I can’t decide how to arrange the furniture. I’ve scooted, lifted, cleaned and rearranged. 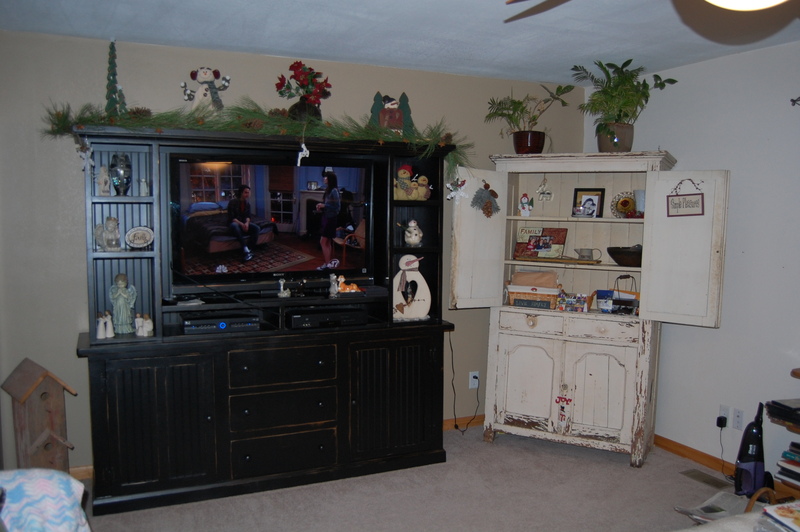 But, do I like the hutch…that I just spent back-breaking, Herculean effort to move….in the family room? Does the white hutch stay here?? Well, it stays for a day or two. At least until my back recuperates! This entry was posted in Country Living and tagged Country farm house, decorating, dining room, family room, hutch, wood floors. Bookmark the permalink.